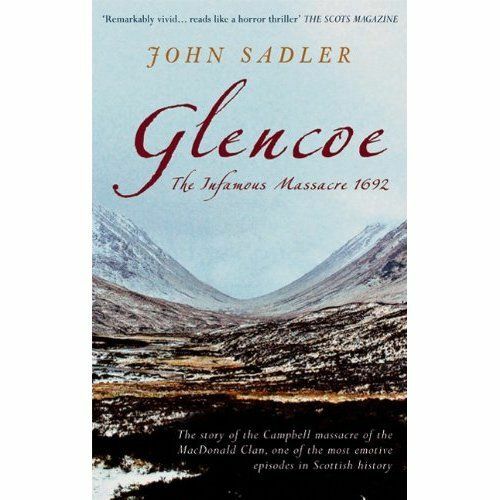 A startling new history of the Campbell massacre of the McDonald Clan, one the most emotive episodes in Scottish history. 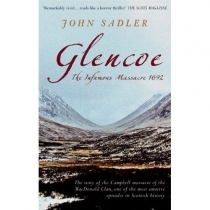 In the early hours of 13 February 1692, English Redcoats under the command of Campbell of Glenlyon, who for the past week had been peacefully quartered on the inhabitants of Glencoe, fell upon their MacDonald hosts. In the ensuing hours 38 defenceless men, women, and children were murdered in cold blood. The massacre, sanctioned by the new king of England, William of Orange, was initially covered up, but news of such treachery could not kept quiet and it has become a cause celebre of Scottish history. John Sadler re-investigation of the sources and contemporary accounts has yielded valuable new insights into why the order was given, turning the previously excepted view of events on its head.